Scientists have an image of contributing to the world of science. No doubt they are they are the most influential people on this planet. But apart from spending their whole life in laboratories there are scientists who are entrepreneurs and have given the world some of the greatest advancements in the field of science and medicine. 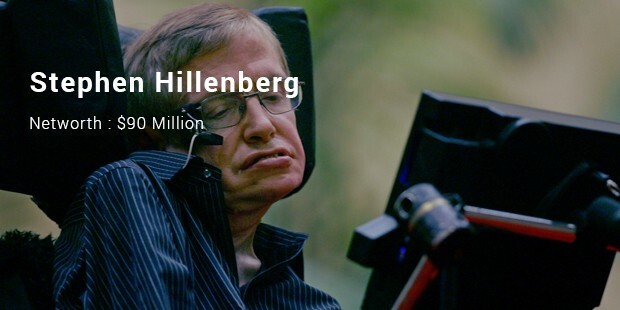 Read ahead to find out who are the richest scientists in the world and what have they contributed to the world of science. Watson is an American molecular biologist, geneticist and zoologist and has been awarded the Nobel Prize in Physiology or Medicine. 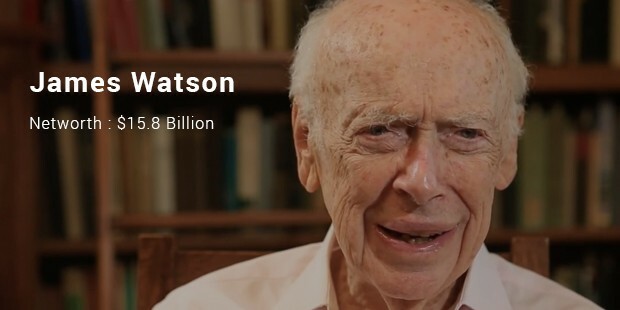 Watson promoted research in molecular biology in Harvard University. He is the co-discoverer of structure of genes structure with Francis Crick. 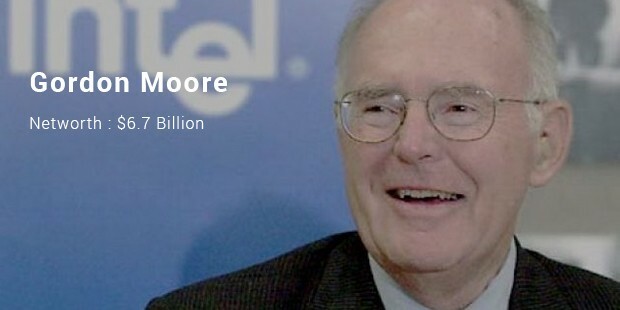 Moore is an American entrepreneur. He holds an engineering degree in Electrical Engineering. 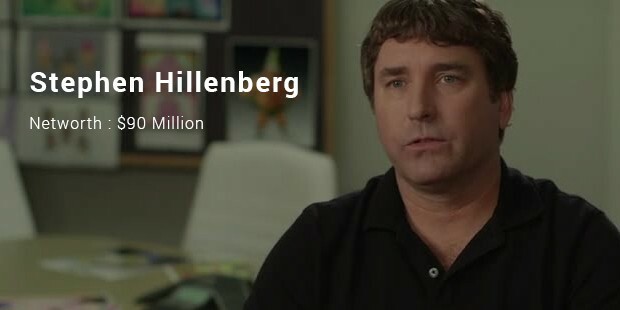 He is the co-founder of Intel Enterprises. 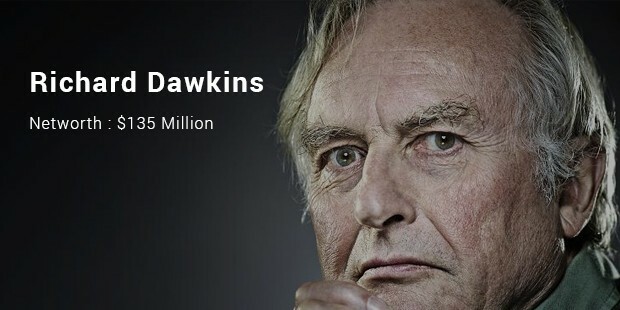 He is known for his Moore’s law. He is also an active philanthropist and runs Gordon and Betty Moore Foundation. 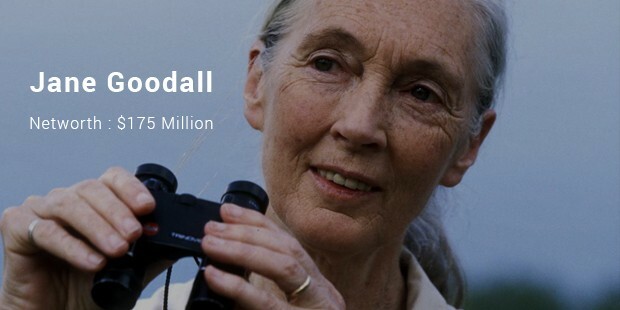 The foundation focuses on environment conservation and science. 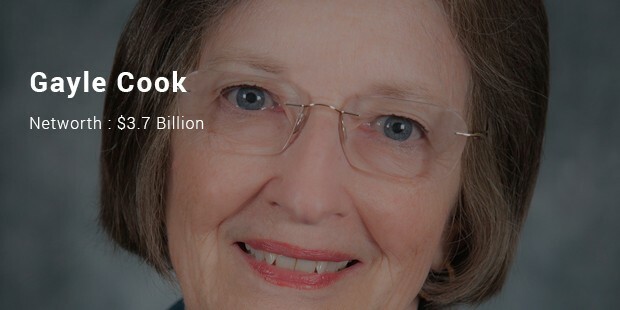 Gayle Cook is an American business executive. She co-founded Cook Group along with her husband. Cook Group manufactures medical equipment. 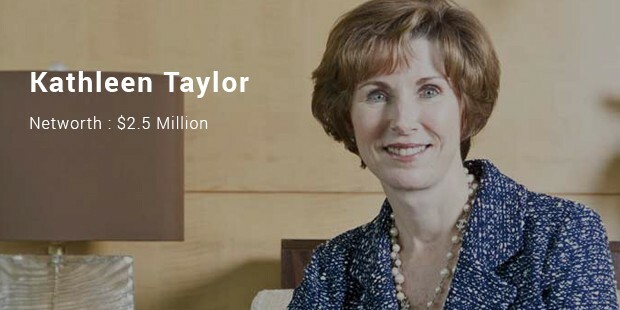 Her company is known to specialize in stents and antibiotic catheters. She is known for donating huge amounts to Northwestern University for research in Biochemistry, Molecular Biology and Cell Biology. Stryker is an orthopedic surgeon and a business woman. She has contributed in creation of many of the medical instruments fulfilling the needs of her patients. She specializes in manufacturing the replaceable joints. 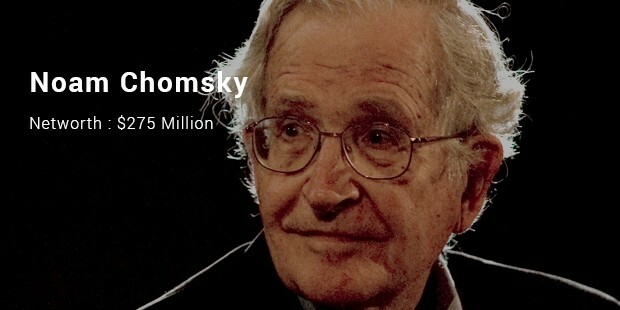 Chomsky is an American linguist, philosopher, political activist, author and lecturer. He is known for his Academic achievements. He is also known as a political activist, anarchist. Chomsky came into limelight for his political views on the Vietnam War.